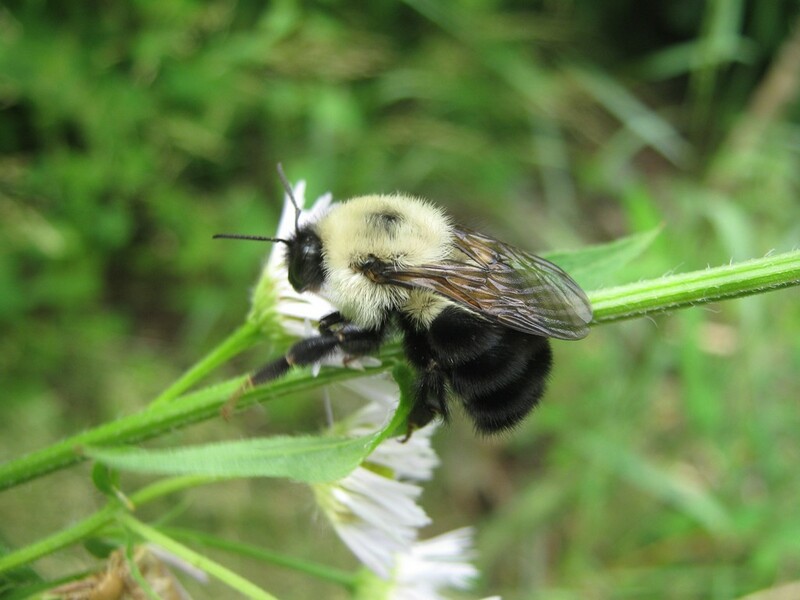 Friends of Bees is a group founded by 2014 by members of Watertown Citizens for Peace, Justice, and the Environment to raise awareness about bees. Our next event is a honey tasting and showing of Vanishing of the Bees at Watertown Free Public Libary, April 1, 2014 from 6 to 9 pm. Our next meeting is scheduled for April 19, 2014 from 3 to 5 pm. You may also join our Yahoo group.